Compton rapper Kendrick Lamar has been on a roll when it comes to albums, even with his recent album that is a whole album of B-sides and tracks that didn’t make the cut for “To Pimp a Butterfly” but could compete with any other rapper’s best work. With this new album, “DAMN,” the biggest influential and artistic rap artist Kendrick Lamar comes back not tackling problems with the nation, but this time opening up about himself. Though this album is not artistically built up as “To Pimp a Butterfly,” it still holds really strong by being rawer and blunter, unlike an artistic jazzy or dense albums of the past. It’s an album with a lot of tracks thrown together randomly, kind of like life in a way. With all of the problems he talks about, this turns out to be the most emotional and intense album he has made. This album shows how consistent he can be and how he reinvents his sound and himself in each album. He deals with being in the limelight and how he has to cope with depression, sorrow and sadness. One of the biggest problem he is facing is the FOX News clip that criticizes his art and his interpretation for being dangerous to the black community. Kendrick Lamar takes it personally, and inserts the clip at the beginning of the second track, “DNA.” By doing that, Kendrick Lamar shows everyone the rapper they want to hear and see: a raw, hard, and banger rapper, throwing a mixtape type of sound with the hype man yelling throughout the tracks. The track list is all in bold letters, showing the biggest life concepts that have been questioned for centuries, and Kendrick Lamar is going through them in each track. But in this album it seems he’s not stable, very depressed and his moral compass has been deteriorating. Kendrick Lamar’s message throughout these tracks are more questioning and trying to understand himself rather than explaining those feelings and how he’s feeling. The songs I really like throughout this album are “DNA,” “ELEMENT,” “GOD” and “DUCKWORTH” and we can’t forget the single that blew up this album and had everyone talking that is “HUMBLE,” which was produced by Mike WiLL Made-it. I disliked the track “LOYALTY” featuring Rihanna. Nothing against the sound or on Rihanna, I just thought the whole concept of that song, which involves Rihanna and her accountant, was just irrelevant. Rihanna already made a huge song about it, and plus I just can’t stand the chorus. It’s repetitive, and where Kendrick Lamar sings in the chorus just doesn’t fit. Another thing I want to point out is that on the album, he says the whole reason why people of color suffer is because the lack of belief in God. He doesn’t explain that view or say if he agrees or not. He just states it, and I disagree with that statement. 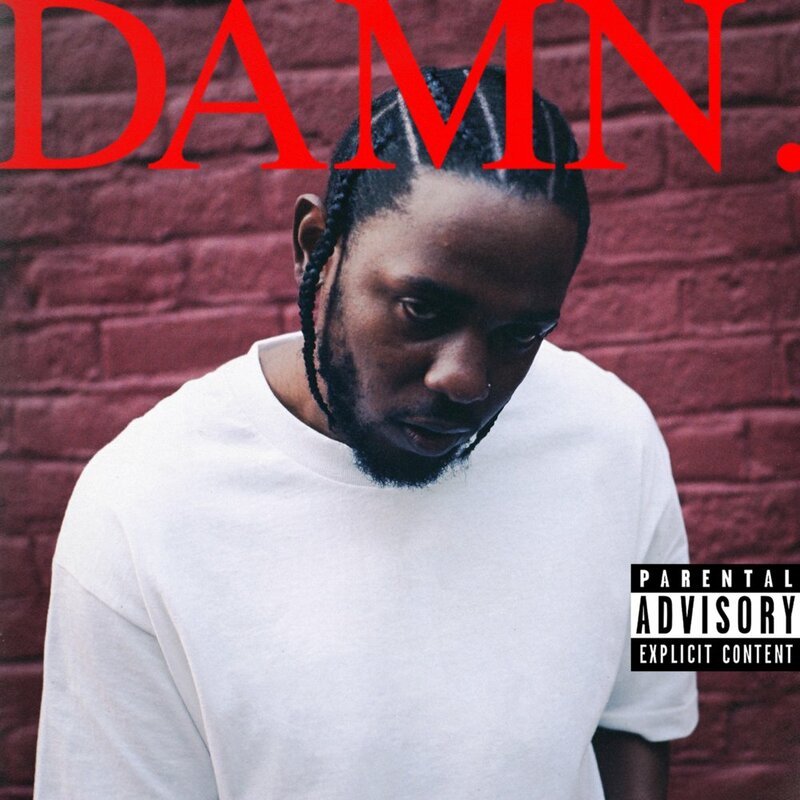 Other than that, “DAMN” is another piece of work on Kendrick Lamar’s catalog that shows how much time he spends on an album to have an impact in the music world, and this album did a huge riptide. It’s not as big as his recent album, but there’s a lot to take from it.